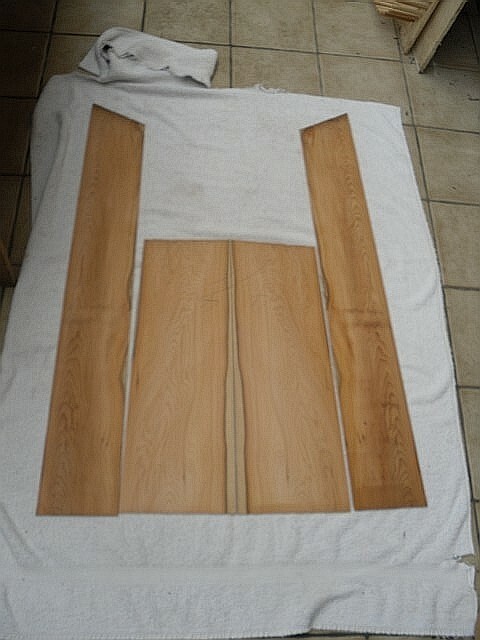 But, fortunately, the Luthier who’s building my new guitar, Dave White, doesn’t just do craft – he does it superbly. 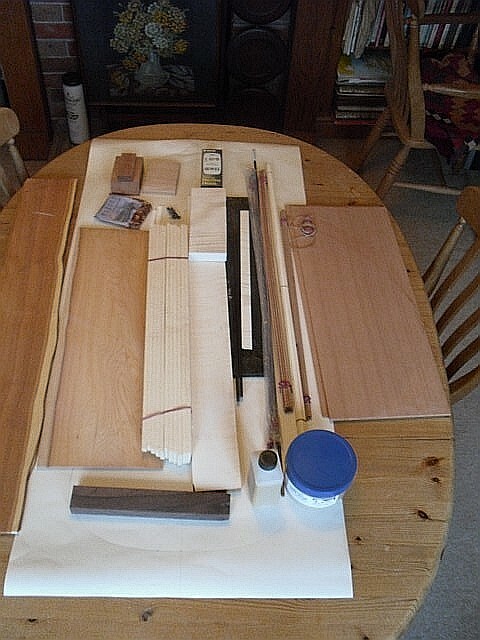 And building a guitar isn’t just about glueing some bits of wood together and adding strings. 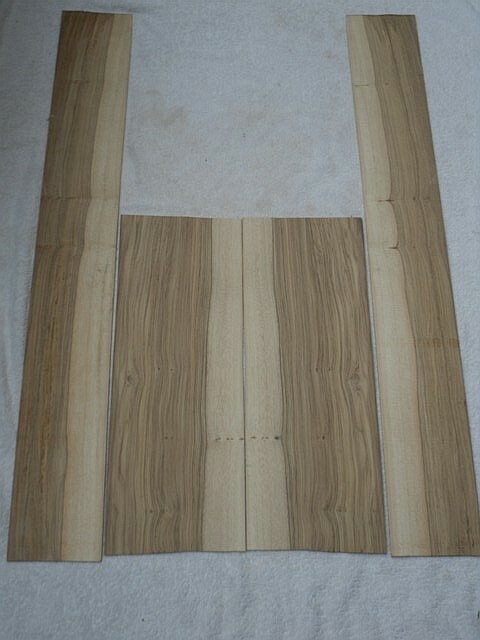 It’s about bending wood to the right shape, individually siting and shaving the support struts on both the back and the inside top to make sure that they are placed not just where they can add strength to the build but also where they will bring out the best of the tonewoods on which they are sited. For that you don’t just need tools, you need artistry and a 6th sense. Dave reckons it’ll take about 3 months to complete my Sybil Iúr which should give her a few weeks to ‘breathe’ before being handed over.